Anthracite is a beneficiary of the close relationship existing between the Billecart-Salmon champagne dynasty and Jeremy Robson, the owner of the Great Northern Hotel. 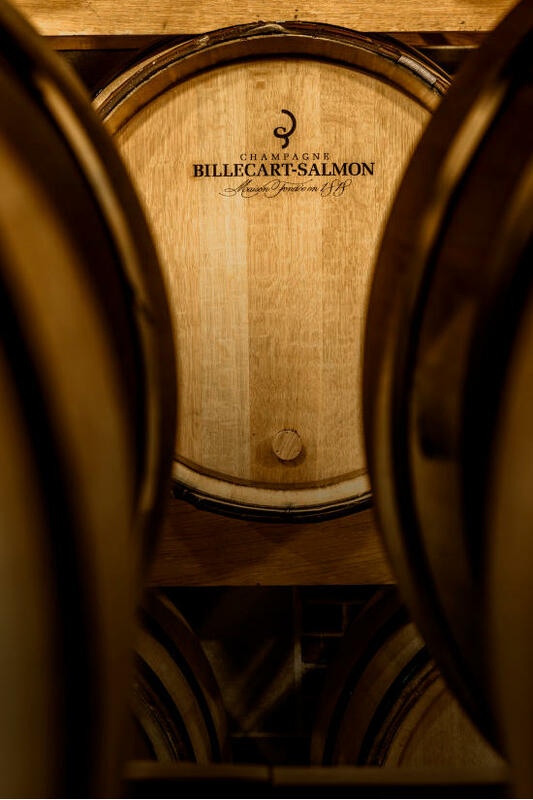 We have the privilege of serving, as our house champagne, the renowned Billecart-Salmon Brut. 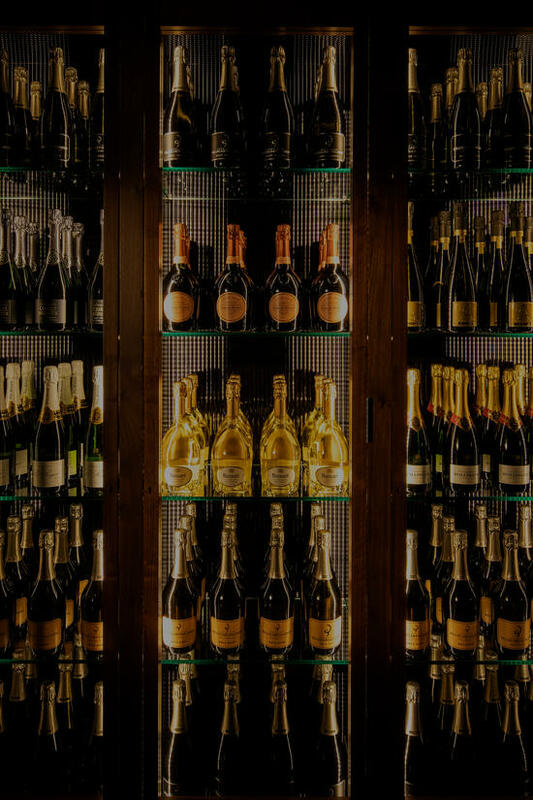 This sits alongside a curated selection of 22 extraordinary champagnes from rival producers. Anthracite's wine list has been curated by Master of Wine, Peter McCombie. With over 30 years' experience, Peter has built a reputation as being a leading educator, consultant and author. 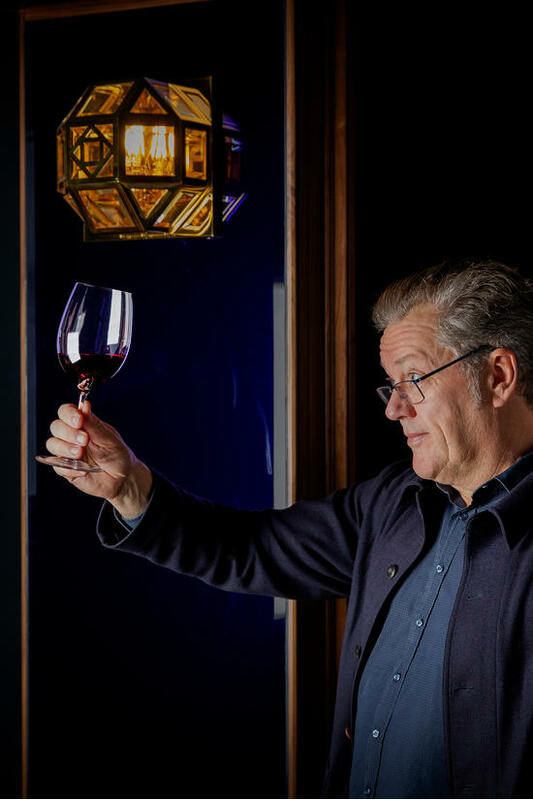 He is one of only 300 Masters of Wine globally. 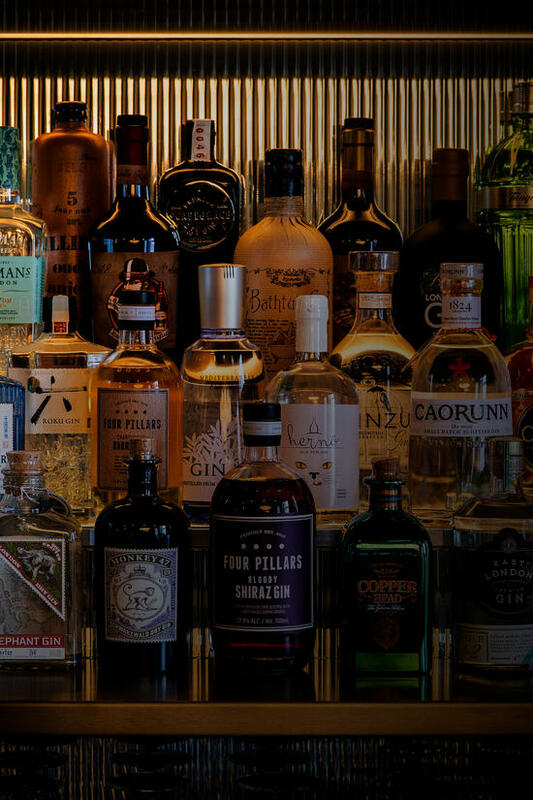 Anthracite has an extensive offering of gins and vodkas sourced from an eclectic range of producers, stretching from leading names through to small artisan distilleries. Anthracite has an exceptional offering of whisky and whiskies from around the world. 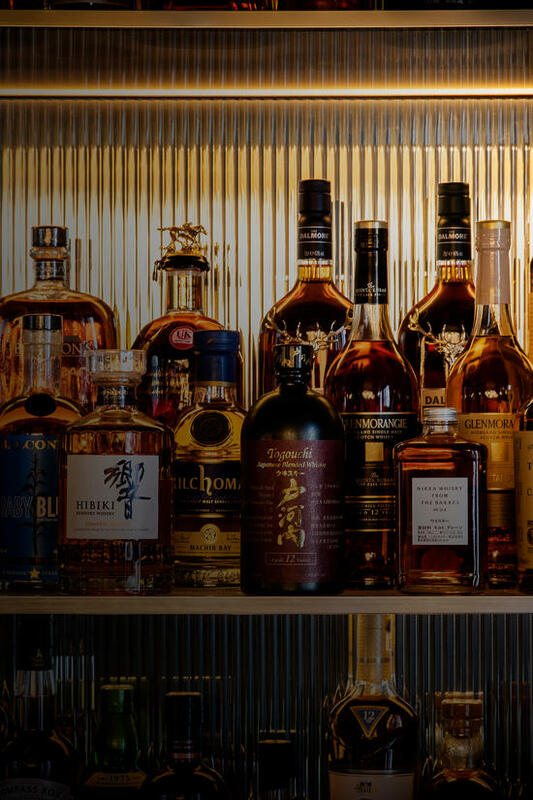 Our list comprises 55 different single malts and blends from the very best producers in Scotland, Ireland, America and Japan.